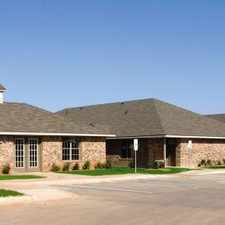 3134 High Meadows Drive has a Walk Score of 53 out of 100. This location is Somewhat Walkable so some errands can be accomplished on foot. This location is in the River Oaks-Brookhollow neighborhood in Abilene. Nearby parks include Red Bud Park and C W Gill Park. Explore how far you can travel by car, bus, bike and foot from 3134 High Meadows Drive. 3134 High Meadows Drive is in the River Oaks-Brookhollow neighborhood. 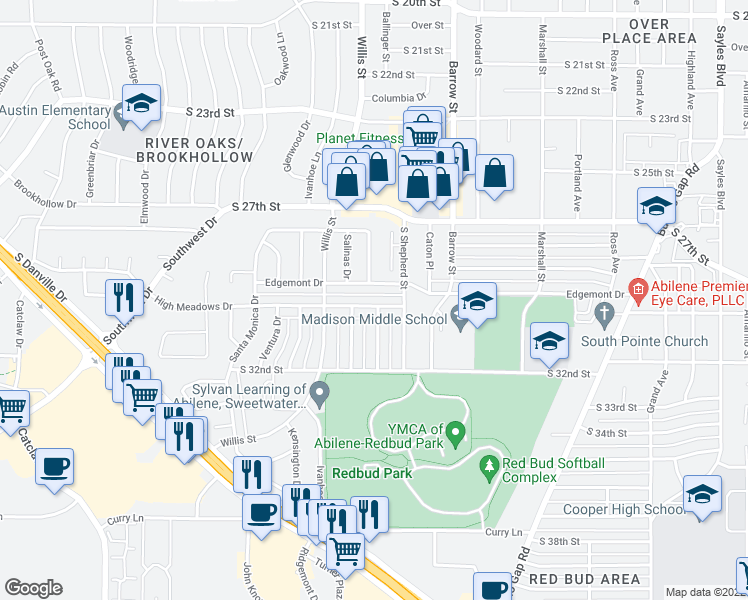 River Oaks-Brookhollow is the 11th most walkable neighborhood in Abilene with a neighborhood Walk Score of 39. Very cute 2 Bedroom 1 Bath with Bonus Room.